With my upcoming trip back home to Jamaica, I started making a list of all the things I need to pack. I usually do that a week before I travel, that way I do not forget stuff. 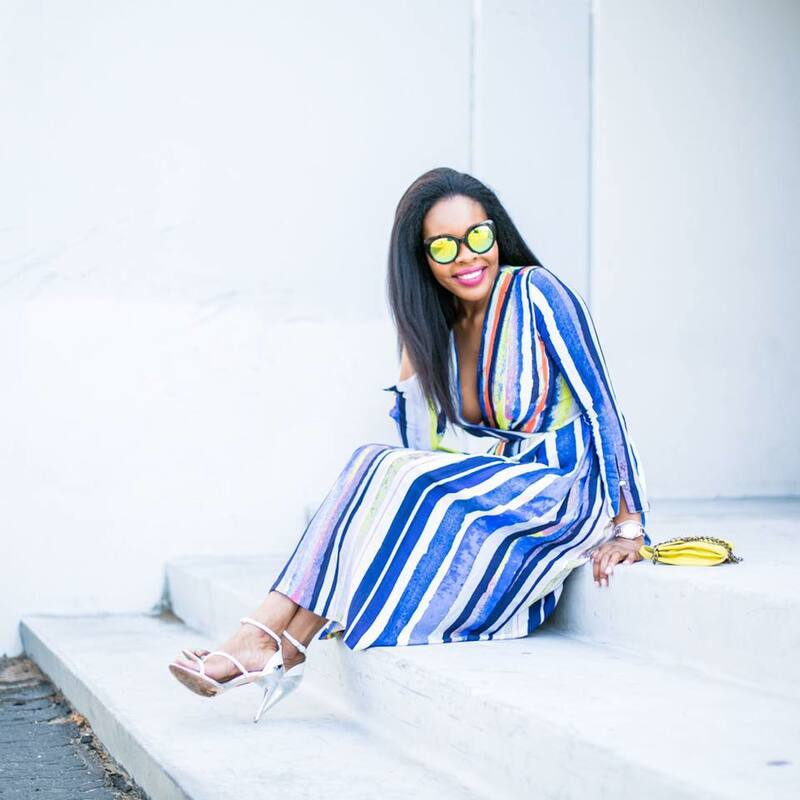 There are some items that are always in my travel kit and then sometimes I like trying out a few new ones to see how they keep up and how well they serve me when I travel. This is what this post is about. First up is my Dove Dry Spray Antiperspirant. I love Dove products and this type of antiperspirant is so good when travelling. I especially love taking it with me to tropical destinations because it's a good reactor to sweat and last a long time. I'm obsessed with the array of scents but I especially love the Chamomile scent. If I'm wearing black (home or away) or deep dark colors, this is the only deodorant I will use. I really eliminates that white powder and stain. 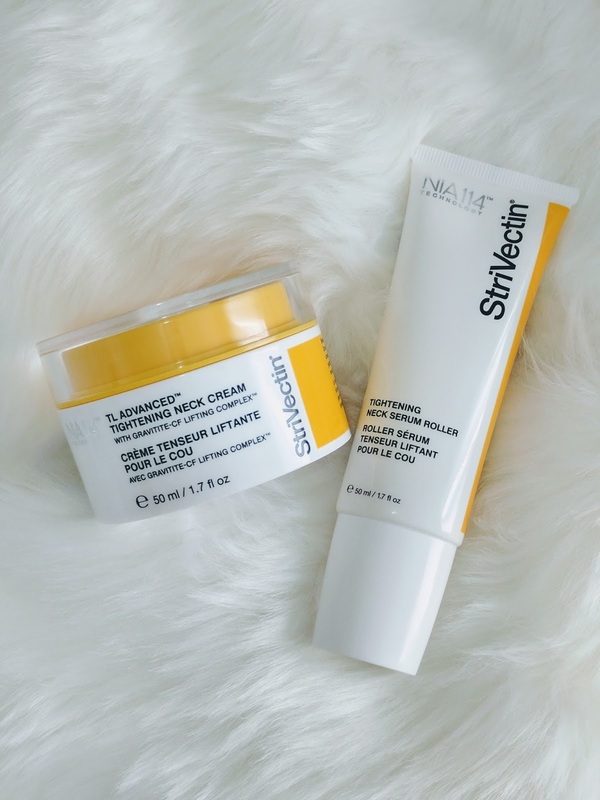 Next up is this amazing product, StriVectin Neck Tightening Cream and Neck Serum Roller I have been using at home and will take it with me on my travel for the first time. I know you might be thinking, does she need a neck tightening serum. Uhm, it's never too early in my opinion. Well it can be, if your like 14 years old, but I think at adult age when the body really starts to change, it's good to really embark on paying attention and taking care of yourself. Follow me and keep up with my Instagram stories as I travel and I will let you know how it goes with the warm weather in Jamaica. Yikes!!! 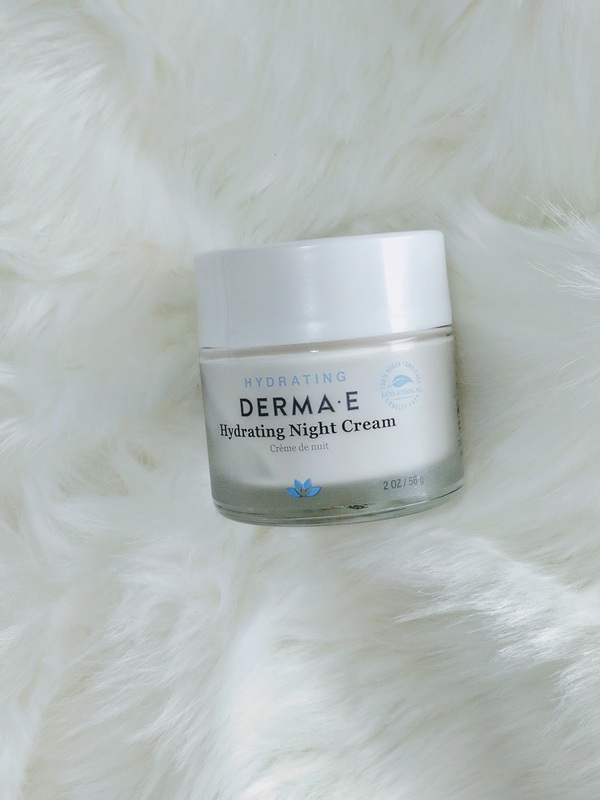 So, this is a must have when I travel, Derma E Hydrating Night Cream. Hydration for my skin and hair is extremely important. This night cream is such a great way to collapse each day. Key word is Hydrating. I love that it is really light and smells soft. My skin feels different every time I treat it with this cream at nights. This is also good for Winter and Summer months for regular at home use. For my hair, aside from my usual cowash and conditioners, I love these mini sized Marrakesh products. 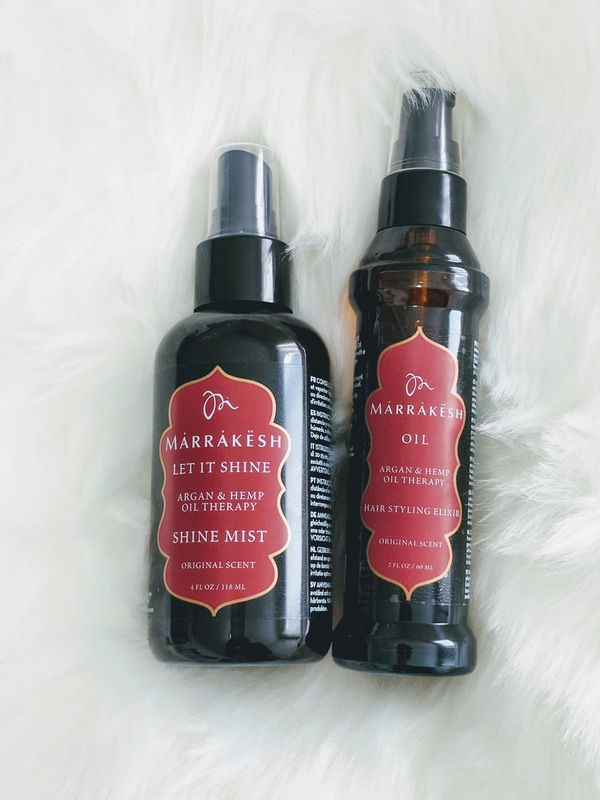 The Let is Shine Mist and the Oil Hair Styling Elixir. These really help to tame my hair in new weather conditions and keep it looking healthy and a nice sheen. And finally, my obsession with Aveda and their amazing products. I always take these mini bottles with me, Hair Spray , Thickening Tonic , and Dry Shampoo. I hope you all found this post useful. I recommend taking mini containers of your favorite products when you travel. Or buying travel containers and pouring products in them. You can sometimes loose your products by throwing them away because you really prefer to take that new keepsake item you bought on your trip. Let me know some of your favorite Travel items. I always love trying new stuff. I want to try that dry shampoo! Also a nighttime hydrating cream is a must! These products look wonderful. I am always on the look out for good skincare. 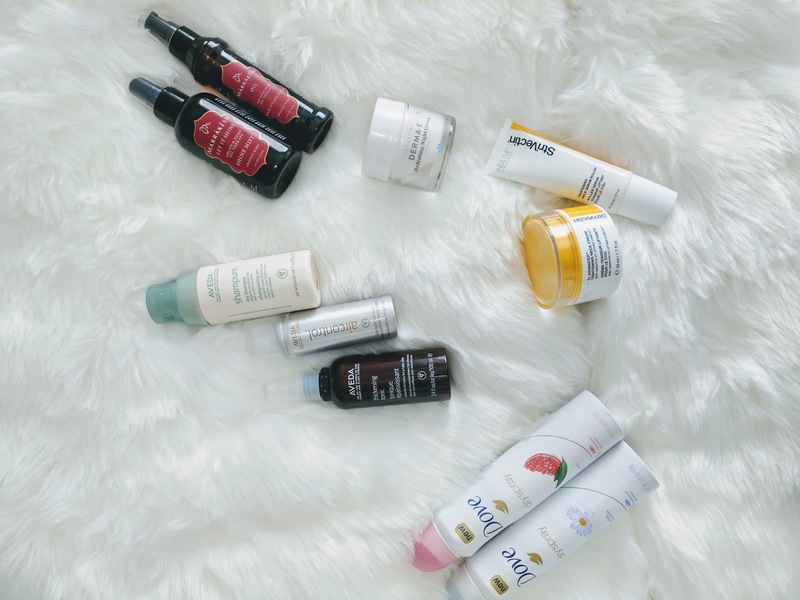 My skin is so sensitive so I might just have to check these products out more. 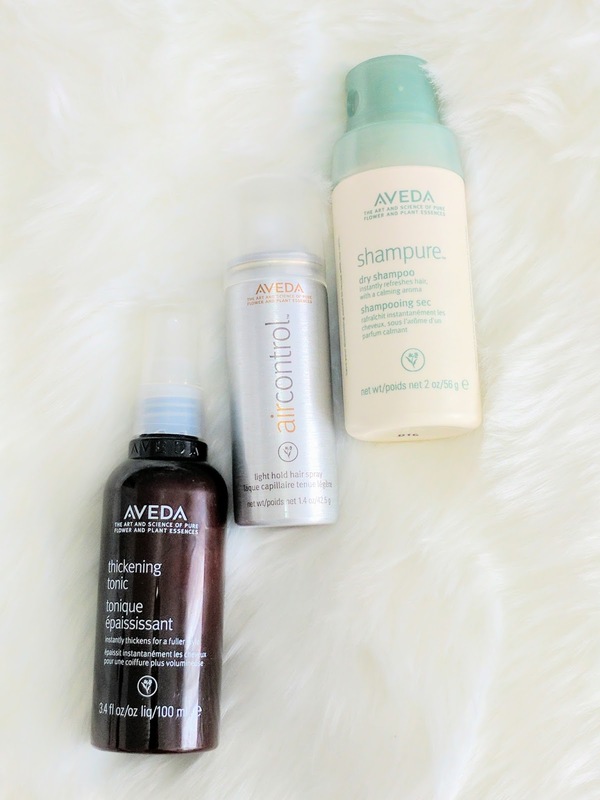 I've been using the Aveda dry shampoo and I love it!! With the weather so cold, dry and harsh, I try to wash my hair less during the winter, so dry shampoo is a god send! 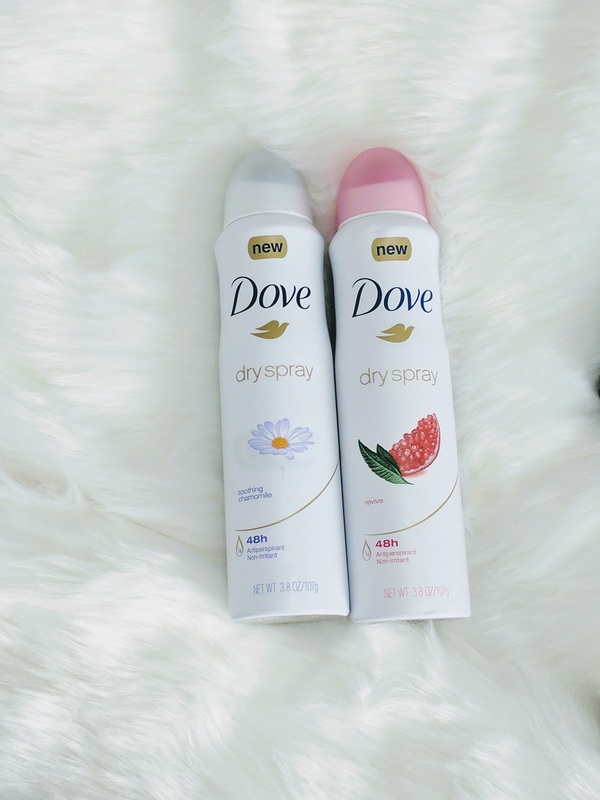 I've really been looking for a great dry shampoo so I'm so glad to see this post ! I am always confused when choosing new products but I really look up to you and value your opinion . OMG so many cool products and totally new for me! I'm not the best at skincare, especially when I travel but I've been using BABOR and my skin looks amazing! Thanks for sharing all these fab products! Can't wait to try some of them! I LOVE Derma E! So natural so great. Ibhave that same Aveda spray too! 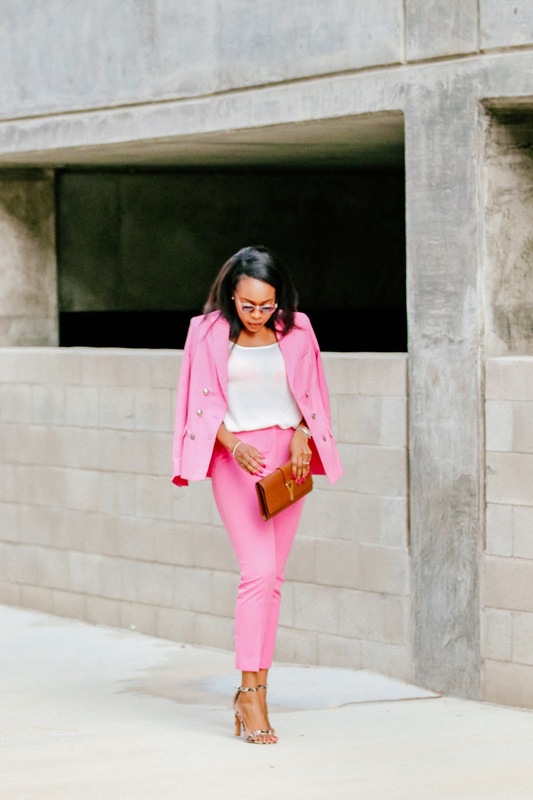 Love that dove spray! Thanks for posting about the others, great info need to try since I haven't yet! Wow these are great essentials girl! I'm gonna share some of these with my cousin they may be useful to her. I hope you have a great and safe trip back home.